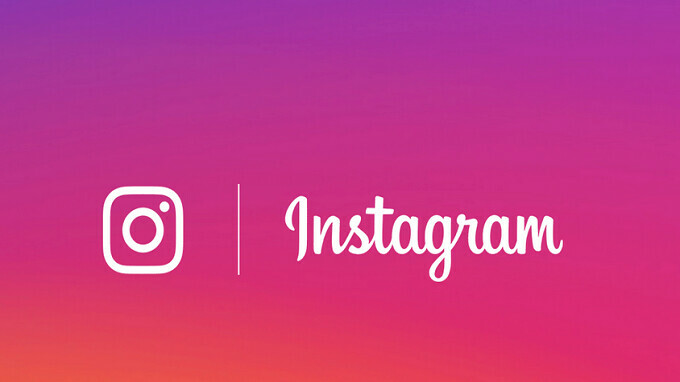 Let's say that there are particular subscribers on Instagram that are driving you crazy. As far as you're concerned, their posts are polluting your Instagram feed. But you don't want to unfollow these Instagram subscribers because you still want access to the posts on their profile pages, and receive notifications when you're tagged in their comments and posts. Well, Instagram has a solution. Soon, you will be able to mute these accounts. This new capability will be coming soon. When you mute an Instagram subscriber's account, that person will not know that you have done this. To enable the mute setting, tap on the "..." in the corner of a post to open a menu. Click on mute and that will give you the option to mute this subscriber's posts, or mute both his posts and stories. 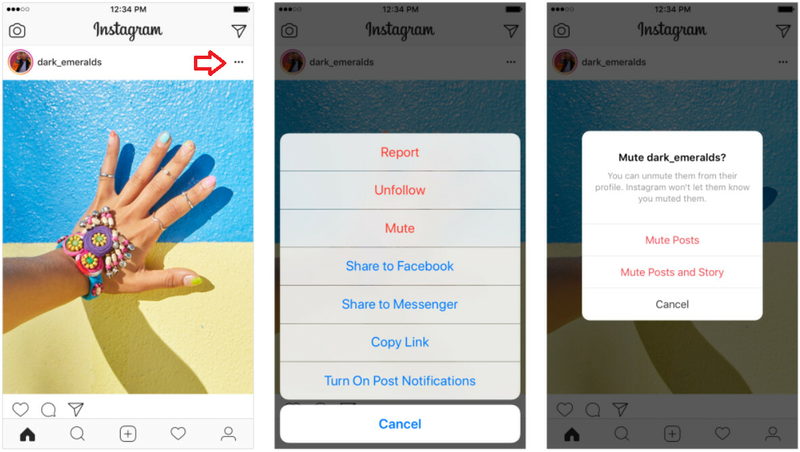 You can also mute a subscriber's posts and stories by long pressing on a particular story in your tray, or on a profile. And when you've decided to give the subscribers you've muted another chance to grace your feed, you can go to their profile pages and unmute them. There is no limit to the number of times that you mute and unmute any account. This is stupid.. then just unfollow. I get it when there is a feature that gives you fewer feeds on any specific account.